UPDATE: Steinhoff’s R100bn wipeout, share price halves as CEO Jooste quits. (Bloomberg) – Steinhoff International Holdings NV plunged by a record 62 percent after Chief Executive Officer Markus Jooste quit in the wake of irregularities in the company’s accounts that require further investigation. Shares in the furniture and clothing retailer fell as low as 17.56 rand before paring losses to trade 61 percent lower at 18 rand as of 9:10 a.m. in Johannesburg. That wiped 117 billion rand ($8.65 billion) off the value of the stock to give it a market capitalization of 76.2 billion rand, according to data compiled by Bloomberg. The owner of France-based Conforama and Pep in Africa has appointed auditor PwC to probe the matter, it said on Tuesday. South African billionaire and chairman of the company, Christo Wiese, will run the company on a temporary basis. The retailer, which has origins in South Africa, has a base in Amsterdam and a primary listing in Frankfurt, said Monday it wasn’t able to release audited full-year financial results on Wednesday due to matters related to a criminal and tax investigation in Germany. It had previously rejected allegations of dishonesty made in Manager-Magazin. That report said Jooste is among employees being investigated by German prosecutors in a 2015 case linked to possible accounting fraud. (Bloomberg) – Steinhoff International Holdings NV Chief Executive Officer Markus Jooste resigned with immediate effect after the global furniture and clothing retailer reported irregularities in its accounts that require further investigation. The owner of the France-based Conforama furniture store chain and Pep clothing stores in Africa has appointed auditor PwC to probe the matter, it said in a statement on Tuesday. 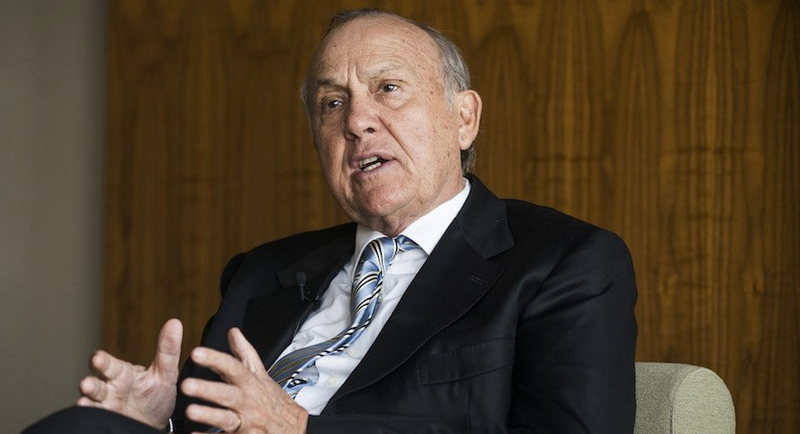 South African billionaire and chairman of the company, Christo Wiese, will run the company on a temporary basis. The retailer, which has origins in South Africa, has a base in Amsterdam and a primary listing in Frankfurt, said Monday it wasn’t able to release audited full-year financial results on Wednesday due to matters related to a criminal and tax investigation in Germany. It had previously rejected allegations made in a Manager-Magazin report that Jooste is among employees being investigated by German prosecutors in a 2015 case linked to possible accounting fraud. Steinhoff shares have slumped 18 percent over the past two days, the most since the Frankfurt listing in December 2015. The company has transformed itself in the past four years from a mostly African-focused retailer to an acquisitive powerhouse that now owns Mattress Firm in the U.S. and Poundland in the U.K.
Wiese is South Africa’s fourth-richest person with a net worth of $4.3 billion, according to the Bloomberg Billionaires Index. The Supervisory Board of Steinhoff wishes to advise shareholders that new information has come to light today which relates to accounting irregularities requiring further investigation. The Supervisory Board, in consultation with the statutory auditors of the Company, has approached PWC to perform an independent investigation. 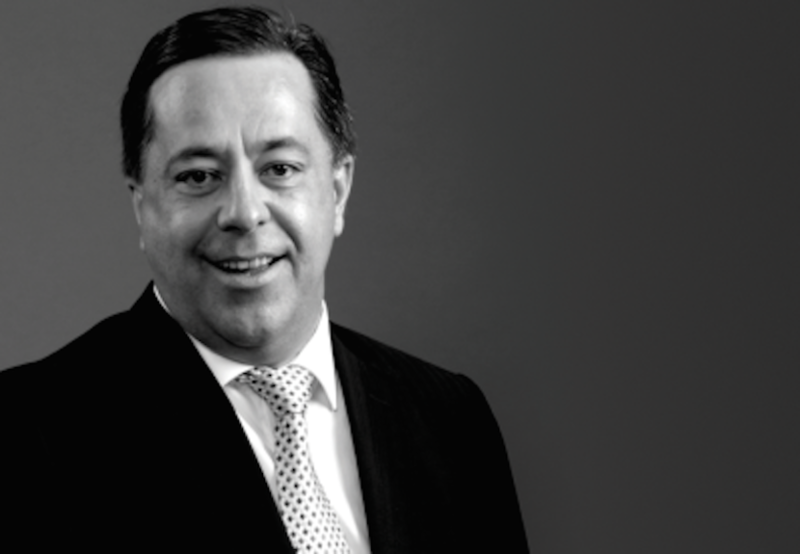 Markus Jooste, CEO of Steinhoff has today tendered his resignation with immediate effect and the Board has accepted the resignation. Steinhoff will update the market as the aforesaid investigation proceeds. The Company will publish the audited 2017 consolidated financial statements when it is in a position to do so. In addition, the Company will determine whether any prior years’ financial statements will need to be restated. Another shock to the JSE with Steinhoff’s Markus Jooste’s resignation because of financial irregularities. How did the market know? Corporate South Africa not exactly giving us a foundation on which we can fight back government corruption. The Supervisory Board has today appointed its Chairman, Dr. Christo Wiese, as Executive Chairman (Delegated Supervisory Chairman) on an interim basis. In addition, Pieter Erasmus, the previous CEO of Pepkor Group, has agreed to join Dr. Wiese in an executive advisory capacity to assist with managing the group’s various retail interests around the world. Dr Wiese and the Board will supplement the management team and will embark on a detailed review of all aspects of the Company’s business with a view to maximising shareholder value. The Supervisory Board wishes to reassure shareholders that Steinhoff has a number of high quality profitable businesses around the world. Shareholders and other investors in Steinhoff are advised to exercise caution when dealing in the securities of the Group.